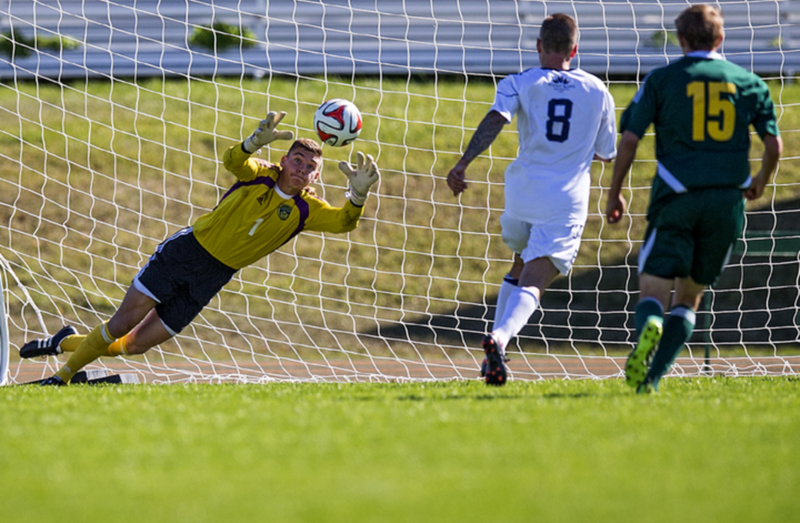 The Alberta Golden Bears (men) and Laval Rouge et Or (women) remain the teams to beat following the second week of the U SPORTS soccer season. On the men’s side, Ajeej Sakaria and Ajay Khabra each scored twice as Alberta went undefeated over the weekend. The Golden Bears drew Lethbridge 1-1 Saturday before beating Saskatchewan 4-1 at home on Sunday. Alberta visits Fraser Valley on Friday (9 p.m.ET/6 p.m. PT) and UNBC on Sunday (2 p.m. ET/11 a.m. PT). In women’s action, Marie-Mychèle Métivier and Kim Tremblay found the back of net under 10 minutes apart in the second half, as Laval began defence of its national banner with a 2-0 win at home Friday against Bishop’s. The Rouge et Or host UQTR this Friday (6 p.m. ET/3 p.m. PT). 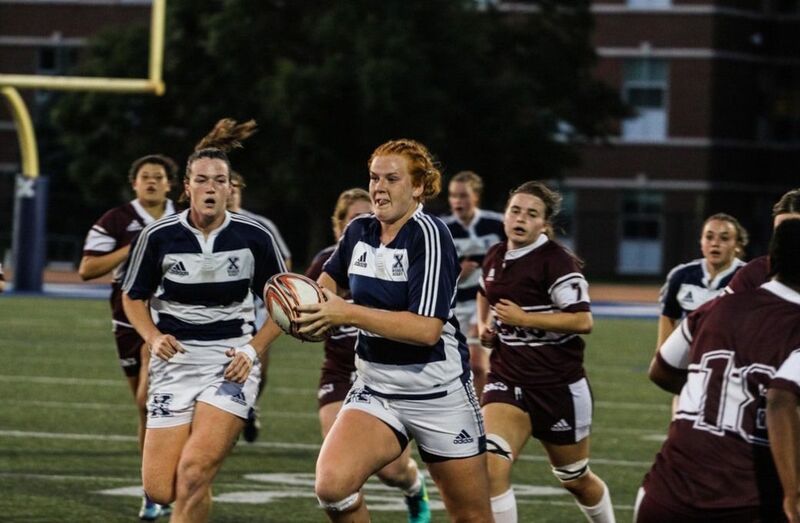 Top 10 rankings for women’s rugby will begin next Tuesday, Sept. 12.